Two lines capable of producing 55 – 65,000 BFM/day. 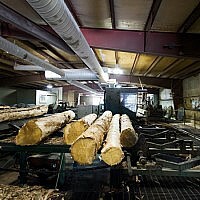 Producing 18% moisture lumber to regional, national and international industry standards. 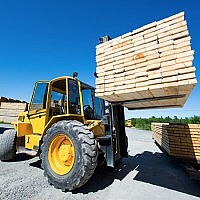 Milling construction grade and cylinder-ready lumber of the highest quality. 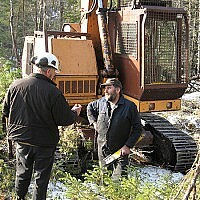 Planning carefully, harvesting responsibly, replenishing for future generations. 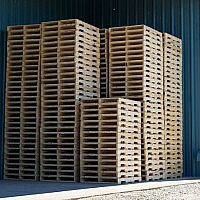 Producing high quality pallets for commercial and industrial use. 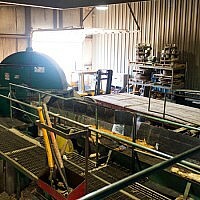 The raw material of choice for the pulp and paper industry. 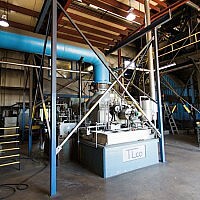 Creating clean energy to power our operations and the community.